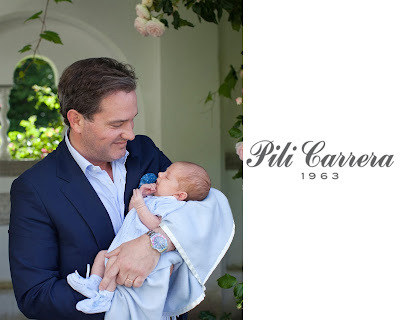 Swedish Royal Clothing ID's: Prince Nicolas wears Pili Carrera! 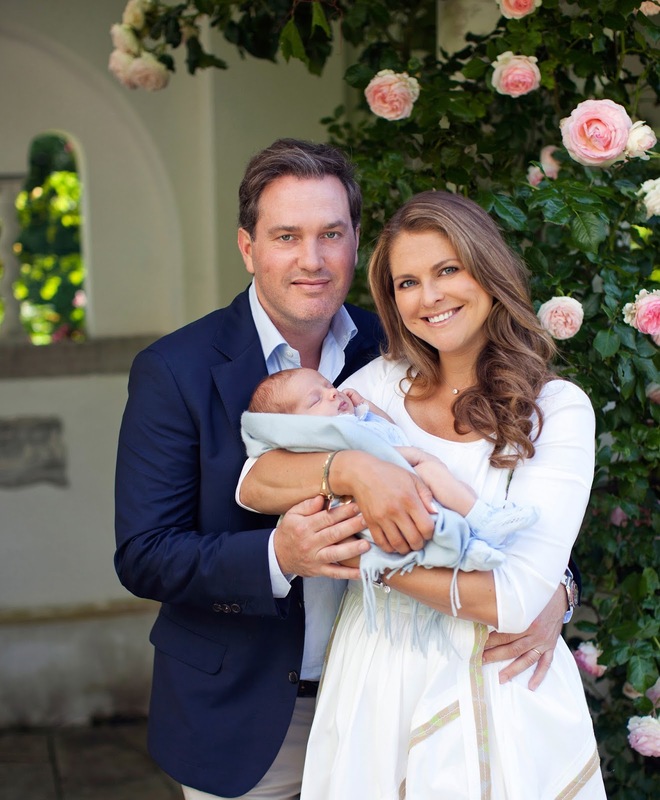 So recently the court published some lovely photos of Princess Madeleine and her family- including the littlest prince! 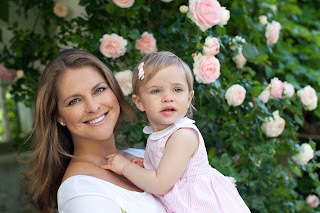 "Hello Sarah, Yes, this was from the summer collection, and we sold out of them.I was trying to get it (a stock photo) but no luck, only like 70% of our collection has images." So while we don't have a photo of the little outfit by itself- let us just enjoy the photos of the family!